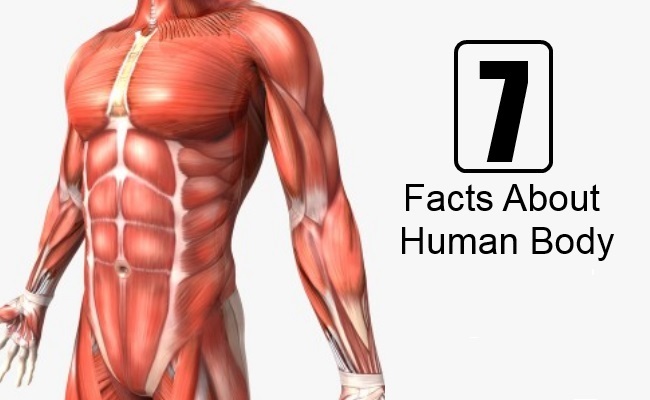 Even though we all bear a human body and think we know ourselves entirely, the facts that are described below will make you question your knowledge once again and think about our body in awe. The average height of the body is actually taller by approximately one and half inches in the morning than in the evening. This occurs due to the deposition of excess fluid within the spinal discs throughout the night, which again, leaks out during the daylong activities. Huge No. of New Blood Vessels are Generated for Every Inch of Tissue Formed With formation of new tissues, it requires the creation of huge no. 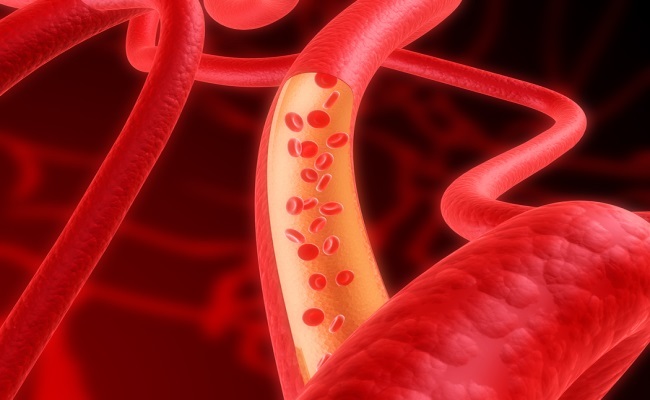 of blood vessels, which are formed at the expense of old and unnecessary blood vessels, to supply oxygenated and nutrient rich blood to support the growth of those tissues. Everything existent in nature are made up of atoms, the fundamental units of matter. Our body, the most complex matter in nature, is not an exception to that either. What is staggering about it is the sheer no. of it that makes up an adult body. An adult is composed of approximately 7 x 1027 i.e. 7 octillion atoms! Just as similar poles of magnets repulse each other, the component atoms of a matter repulse in the same manner owing to the electrical charges borne in them. One fascinating fact about our body relating to this phenomenon is that when sit on a chair, we actually don’t touch it rather we float at tiny distance above the seating platform! The interesting fact is, this electromagnetic repulsion exerted by our body or any other matter for that matter, is almost a billion of billion of billion of billion times stronger than the gravitational pull of the entire Earth! As we all know, our stomach secretes concentrated hydrochloric acid to digest even the hardest and harshest of edible matters. But the stomach mucous lining aids in keeping the corrosive material contained within the digestive system. In order to function properly the stomach mucus lining renews every three days, which in turn, also prevents it from digesting itself! The evolution of goosebumps is as thrilling as the events that led to the phenomenon. Prehistorically, our predecessors were covered in fur and these would usually fluff up when they experienced cold or even any kind of threat. In the later case, the fluffing up of fur would help to attain a greater size to scare off the threats. In the time we stand now, we have lost our fur but the mechanism still exists even after thousands of years of evolution. Even now, when we also feel cold or recollect any emotive event, our muscles around the base of skin hairs tense up leading to the formation of goose pimple or more commonly known as goosebumps. 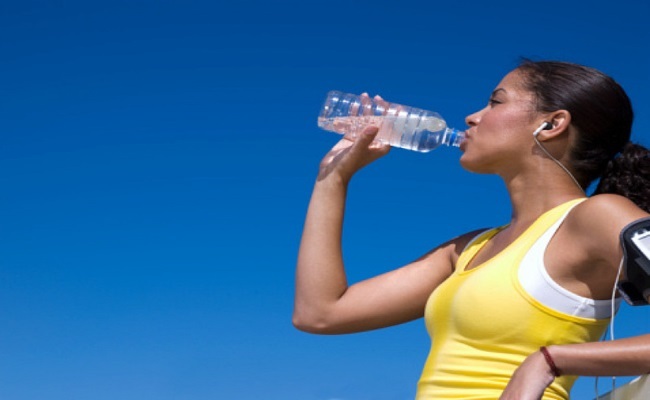 A Normal Average Water Consumption For Four Months is Equal to The Amount of Blood Pumped by Heart in Each Hour. On an average, the heart normally (leaving aside increased heart beat rates owing to love attraction or strenuous exercise) beats 4 x 107 times per year, which equates to 26 x 1010 heartbeats i.e. two billion and six hundred million heart beats. To compare the amount of blood pumped by your heart, under normal stress-free condition, in a lifetime is enough to fill thirteen oil super tankers! 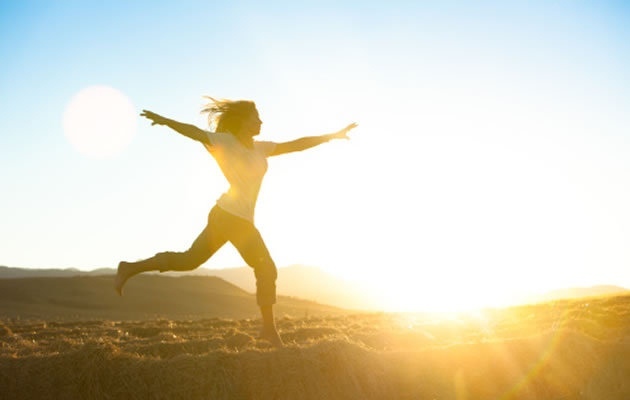 Our bodies are all miracles that are designed to withstand all the adversities that are there on offer and are refined by evolution for thousands of years to perform even better.